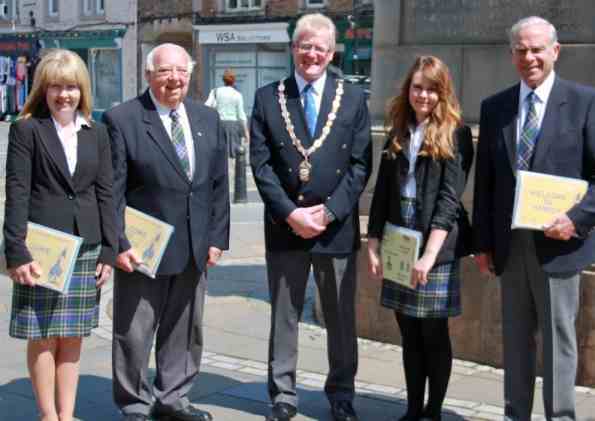 Home / Posts Tagged: "business"
Summer has officially begun with the launch of a new season for the Hawick Welcome Hosts. 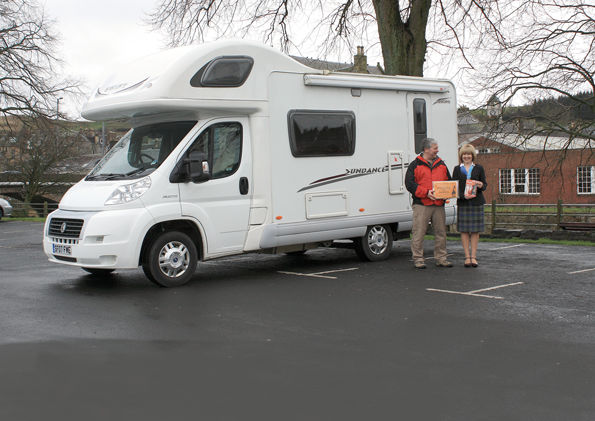 Hawick New Motorhome Parking a Success! Camper vans will be allowed to stay overnight in the Common Haugh, after local councillors gave their unanimous backing to the proposal. 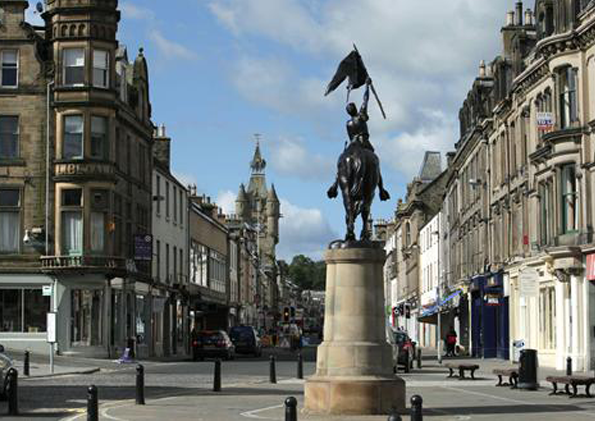 Hawick Campervan Welcome is a new initiative to establish facilities for Campervan and Motorhome tourism in Hawick.